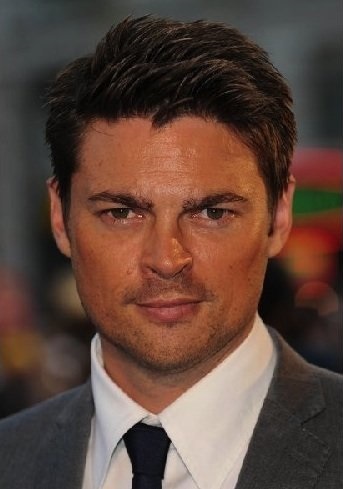 Karl Urban is a not a human being. Not in the technical sense of the term. Oh, sure, he might look human. He might walk and talk like a human. He might even like to think he’s human. But Karl Urban would be wrong! For Karl Urban is actually an extraordinary machine that has been programmed to think he is Karl Urban. Karl Urban does not know this, though sooner or later, he will, and when he does, Karl Urban will be very sad. Poor Karl Urban! No, we speak not of the real-world Karl Urban, star of Star Trek andDredd, but the character that this fine actor plays on the new sci-fi buddy cop drama Almost Human, which premiered Sunday night on Fox….See the full EW story here: ‘Almost Human’ theory: Karl Urban a robot | Inside TV | EW.com.